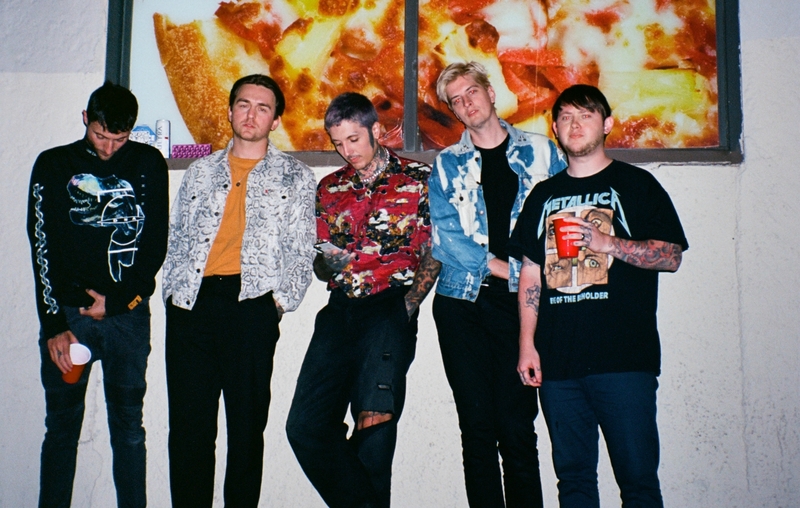 Though we are still three months away from the release of Bring Me The Horizon’s new album Amo, the band has premiered their second single off that record titled “wonderful life” on BBC Radio 1’s Rock Show With Daniel P Carter. The “wonderful life” lyric video also features Cradle of Filth frontman, Dani Filth, who also provides guest vocals on the track. Stream the video now below. Additionally, Bring Me The Horizon has revealed the official track list for Amo and have announced they have moved to official release date from January 11th to January 25th. 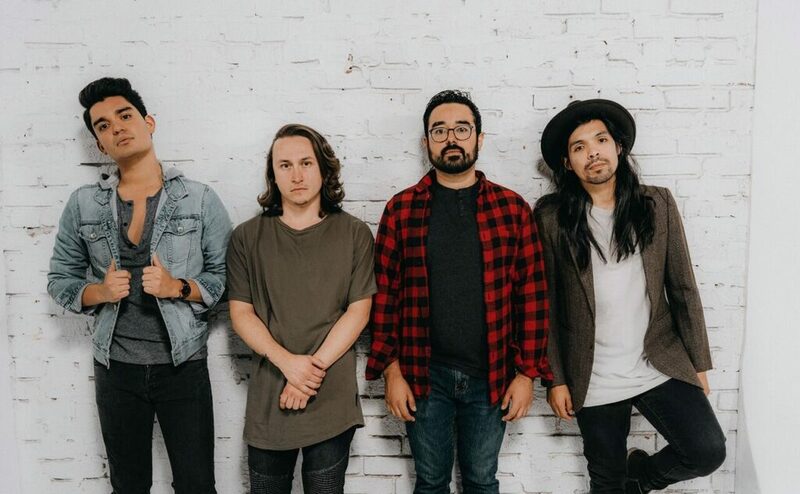 Check out the full track list now below.